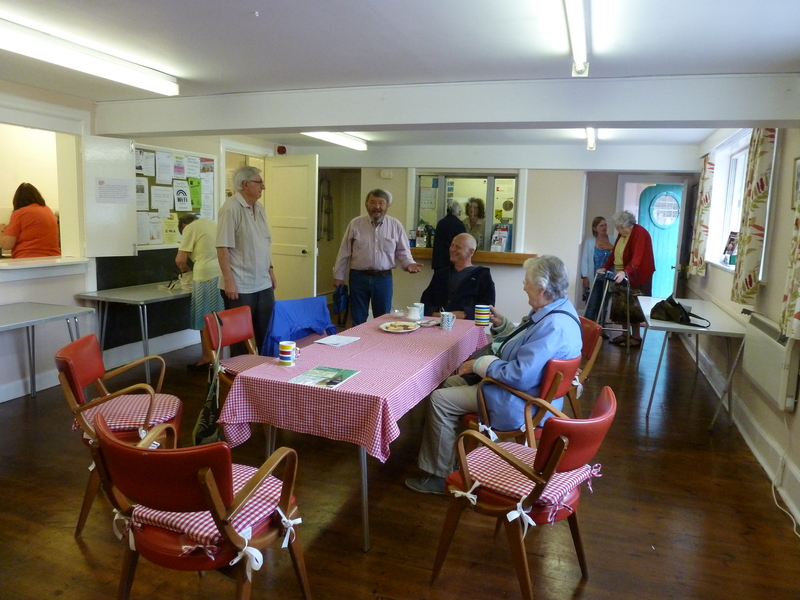 Kelsale village hall has a wide variety of clubs and classes that meet throughout the year. The Afternoon Club meet the 2nd & 4th Tuesday of the month 2 – 4pm in the committee room. Art club meets every Thursdays 7 – 9pm in the committee room. Carpet Bowls meet on Thursday evenings from 7.15 onwards in the main hall. Coffee Mornings are held on a Wednesday and Friday mornings between 10-11am in the committee room. On a wednesday the coffee morning is run alongside the post office (8.30am-12 noon). There is also a chance to come and speak to the parish clerk during Wednesday morning’s coffee between 10-11am. The forget-me-not dementia support group meet the third friday of the month between 2-4pm. Messy church meets every other month in the village hall between 3-6pm. For more information see the village notice board. Yoga class is every Wednesday morning from 8:45 – 10:15am. Charlies Fitness Pilates on Thursday evenings 6.45-7.45. Chantel’s fitness classes. Tuesday evenings in the village hall.